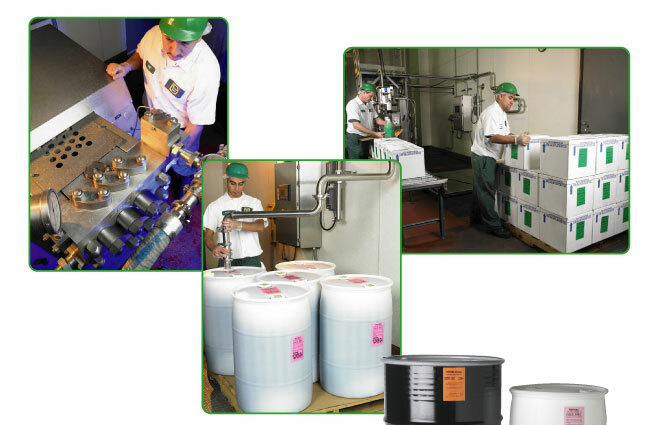 Green Spot: Green Spot is a leader in the development and manufacturing of quality sherbet purees, 100 % juice concentrate blends,fruit drink bases, flavors,fragrances, iced tea, energy and isotonic bases, and contract manufacturing. 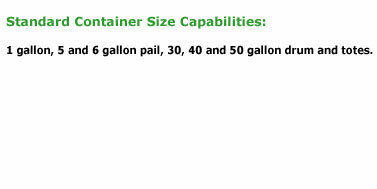 Green Spot has the capacity of blending large volume batches and can pack in a variety of industrial packaging sizes. Our research and development department is available to work closely with you on developing a new exclusive formula or adjusting a present formula to meet your requirements. You can be assured that the blending and packing of your product is overlooked by our quality control personnel from start to finish to assure the final product meets all the high standards you expect it too. We invite you to taste the difference! 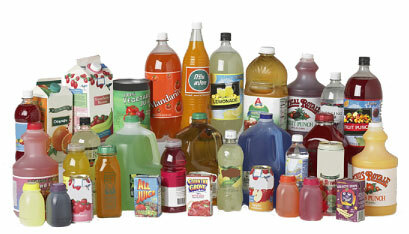 When you think of Beverage Concentrates.....Think ...Green Spot! 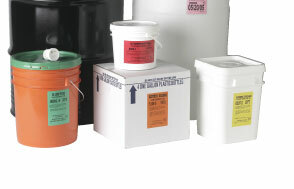 Green Spot customers manufacture in a variety of retail packaging.